College’s Chief Financial Officer, Ian Matthews, had considered the idea of placing a €1500 capital levy on undergraduate students. The remarks were made at a ‘town hall’ meeting hosted by the Trinity Graduate Students’ Union (GSU). Matthews stated that it was his idea and that he took “ownership of it”. He stressed, however, that it was a “high level concept” and that there had been no proposal. He did, however, confirm that the idea had been brought to the Higher Education Authority (HEA), the body responsible for funding Irish higher education institutions. It is not yet clear how close, if at all, the idea was to implementation. Matthews noted at several points during the meeting that there were concerns that increased funding from undergraduates would simply result in proportionally decreased levels of funding from the state. Matthews stated that if an undergraduate levy were to be implemented, the government would cut state funding to College which would match “euro for euro” what the levy would bring. He had earlier said that it would be a “zero sum game and politically challenging to go against the government”. At the meeting, Mathews highlighted the serious financial constraints facing Trinity. He stated that College needed an extra €40 million a year in funding in order to be sustainable. He outlined a number of approaches College was examining to increase funding. These included increased revenue from the Trinity Business School and the Provost’s Fundraising Campaign. 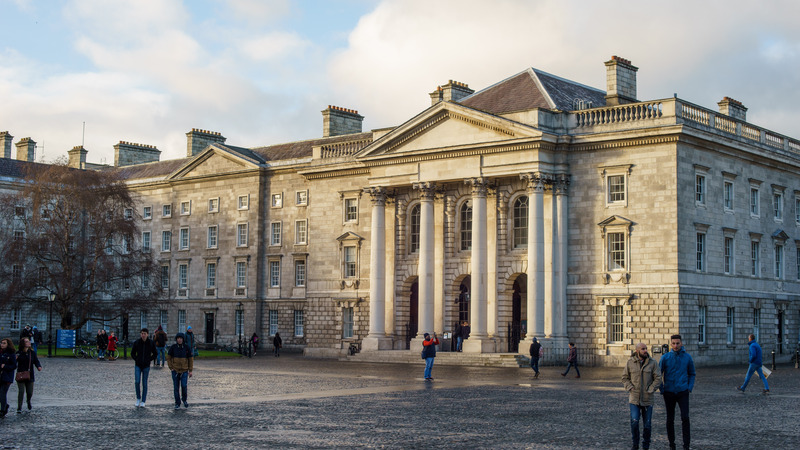 The levy would have been a major increase in Trinity students’ current financial contribution to College. At present, students pay in total a €3000 student contribution charge in addition to the charge for the Sports Centre. Rory is a fourth year History student and Managing Editor of Trinity News.